Dr. Amy Acker is a full-time Assistant Professor in General Pediatrics. Dr. Acker is a graduate of the Dalhousie University School of Medicine and completed her residency training in General Pediatrics at Queen's. Her work in General Pediatrics includes consulting general pediatric clinics with broad interests that includes pediatric emergency care, adolescent eating disorders and follow-up of infants with complex medical problems. She was the Residency Program Director for Pediatrics and has transitioned to a new role of CBME Lead to help lead the transition to competency-based training for the Pediatrics residency program at Queen’s. 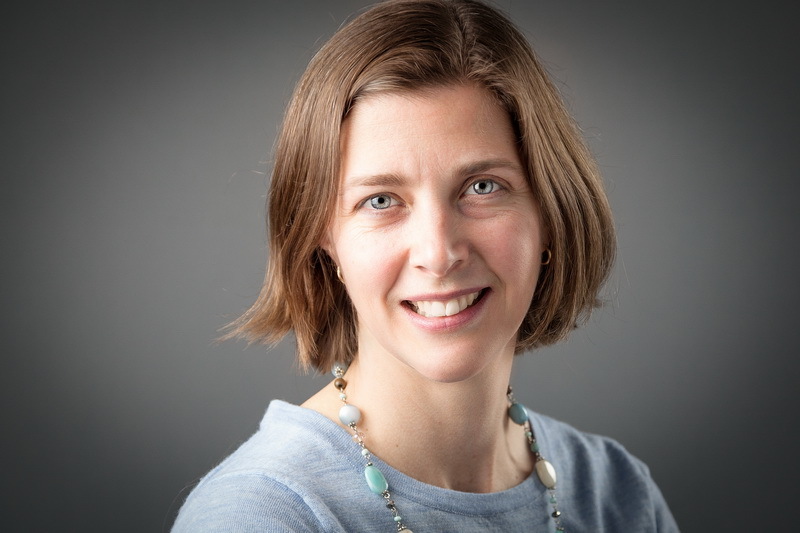 Dr. Acker teaches medical students and residents on a broad range of general pediatric topics and her research interests include medical education and assessment. Dr. Acker enjoys reading, yoga and cooking.